Sustainable and Slow. The efforts are to balances Tradition with Modernity. 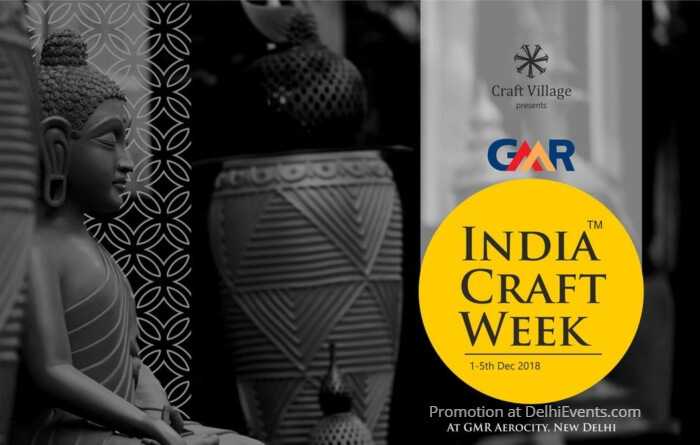 craftsmen, craftpreneurs, craft designers, craft brands, buyers, consumers and all craft enthusiasts on a single platform with the best en vogue trends.